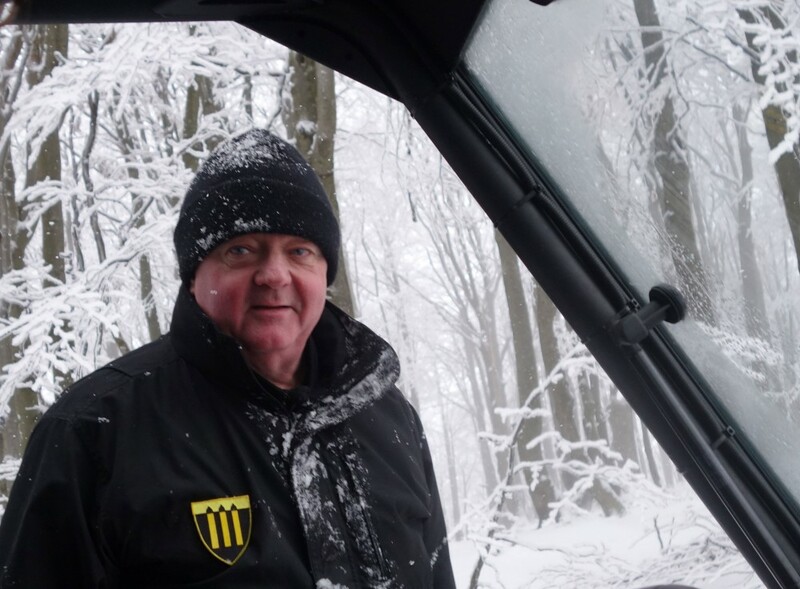 Former border inspector on Norway's border to Russia, now pensioner, Frode Berg is detained by FSB in Moscow. News agency Rosbalt reports about the accusations, citing a law enforcement source. Frode Berg was detained by FSB two weeks ago. Frode Berg is from Kirkenes in northern Norway and worked for 24 years as inspector with the Norwegian Border Commissioner, a government agency subordinate the Ministry of Justice and Public Service. Its main task is to ensure that the Russian-Norwegian Border Agreement and subsequent regulations are complied with. Berg became a pensioner in 2014 and has since been engaged voluntarily in Red Cross and Pikene på Broen, a collective of curators producing the local winter festival Barents Spektakel in Kirkenes. 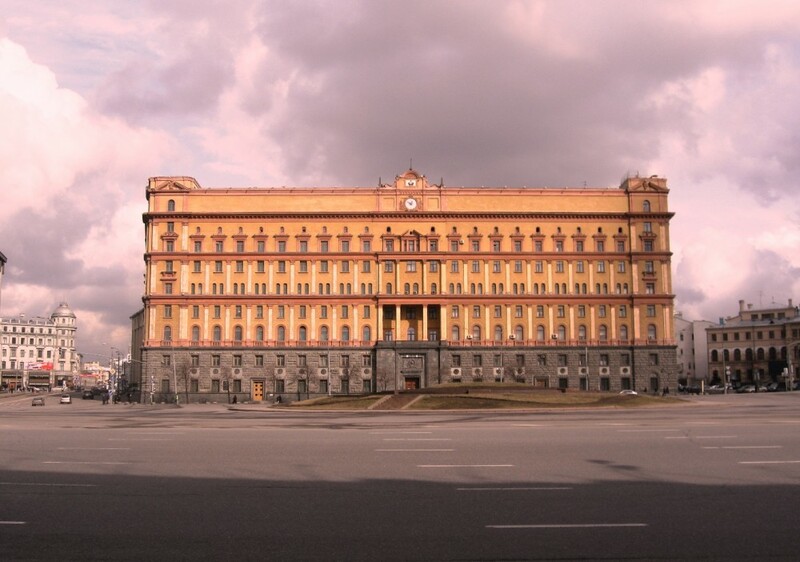 Rosbalt’s law enforcement source says Lefortovo District Court in Moscow has decided to keep Berg in custody as FSB accuses him of espionage under the criminal code’s paragraph 276. Little details are provided on the charges. FSB has not published anything on the case on its portal, and the only information available is through media. News agency TASS quotes press secretary Ekaterina Krasnova with Lofortovo Court saying Frode Berg is accused of espionage. “The court has agreed to keep Berg in detention until February 5th, 2018,” Krasnova says. The decision is appealed according to the press spokeswomen, but no date is yet set for the appeal case to be heard in court. The Russian citizen arrested in the case is accused of high treason under the criminal code’s paragraph 275. Press spokesperson with the Norwegian Ministry of Foreign Affairs, Frode Overland Andersen says to the Barents Observer that Berg gets consular assistance by the Embassy in Moscow in accordance with guidelines for arrested Norwegian citizens abroad. “The detained has a lawyer,” Overland Andersen says. He will not elaborate beyond these facts and says it is for Russian authorities to answer on the background for the arrest.